YOUR BAY AREA MOBILE CASINO PARTY TO GO! ALL TO BENEFIT A GOOD CAUSE! Go for Casino Party in San Francisco, Bay Area. Get estimate for your next Casino Themed Party, Corporate Event, Fundraiser or Prom. Oakland, San Jose, Santa Clara, San Carlos, Castro Valley, Mountain View, Menlo Park, Palo Alto, San Mateo & San Ramon. B.A.M. 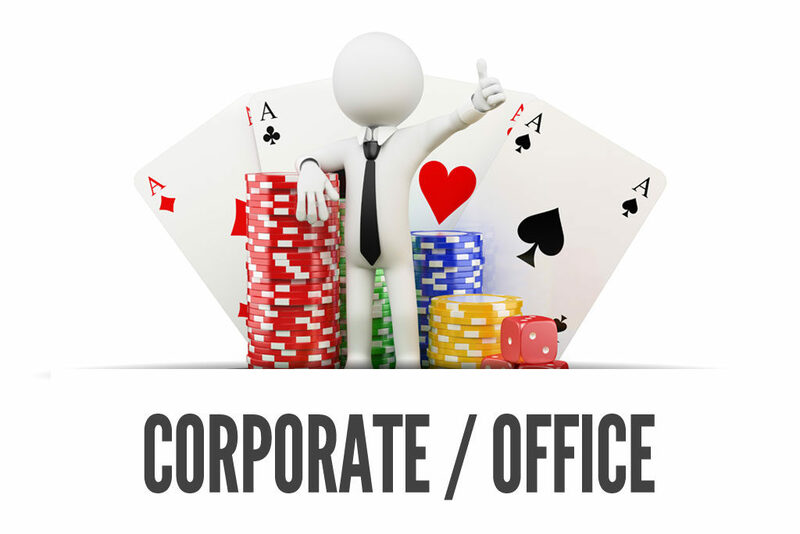 Casino Parties has worked with dozens of well-known companies including Oracle, Google, Amazon, Samsung and more. Make your Corporate Party/Event a grand success. There is no party too big or too small. B.A.M. will gladly accommodate any size event and offers a variety of packages to suit you and your budget. Best way to entertain your guests at Casino parties San Francisco. 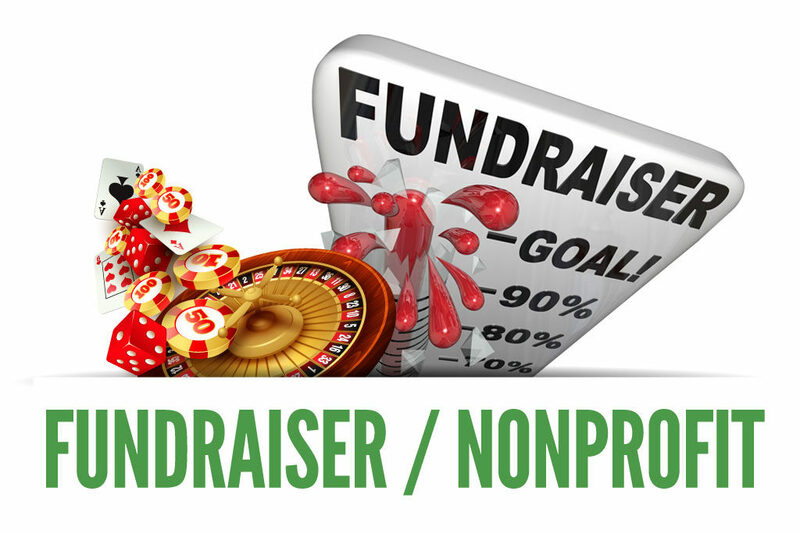 Casino themed Fundraisers Events are a surefire bet! Get the dice rolling and let B.A.M. 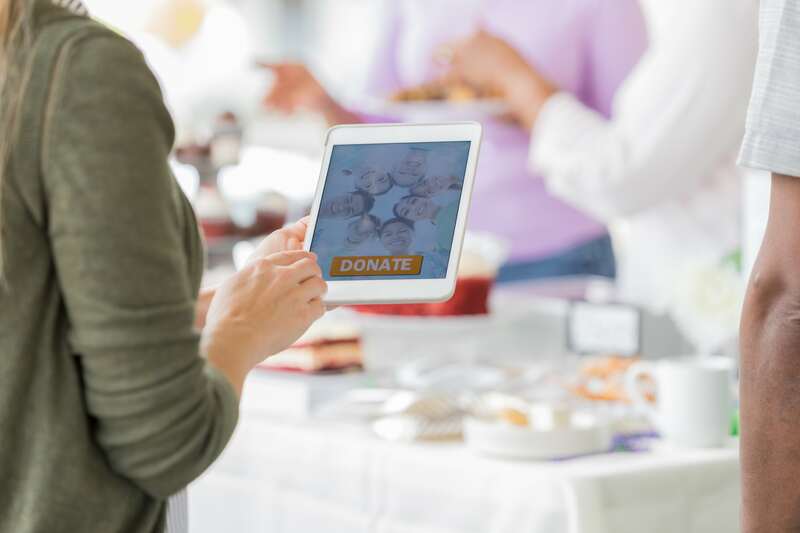 Casino Parties help you reach your fundraising goals today. 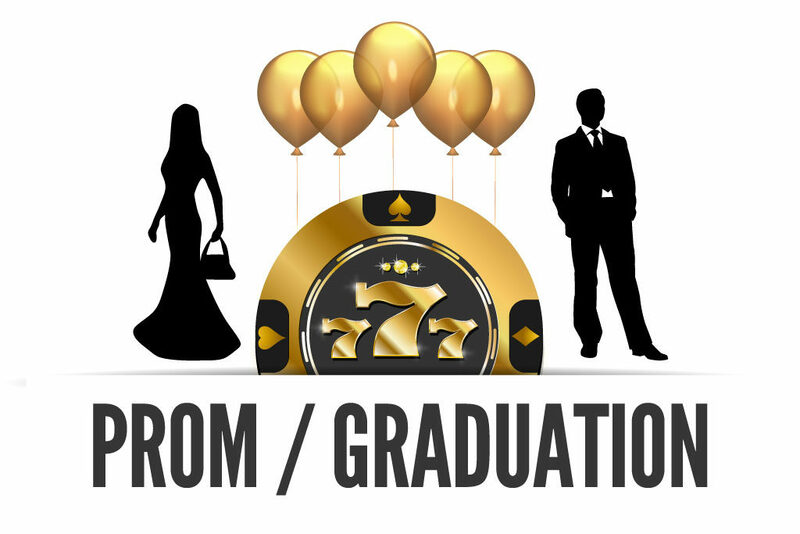 Add the thrill of a Las Vegas casino to Prom Parties & Grad Night Events and witness the magic unfold with the pros at B.A.M. Casino Parties! 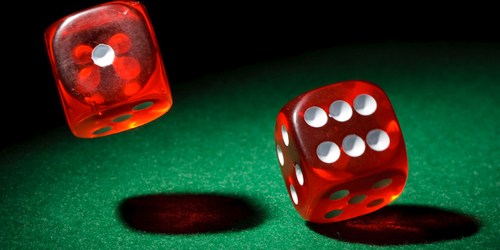 BAM Casino Parties is the Bay Area’s premier casino gaming service provider. With an increasing demand for our services, we are now looking for energetic, fun loving and responsible job seekers to join our team. 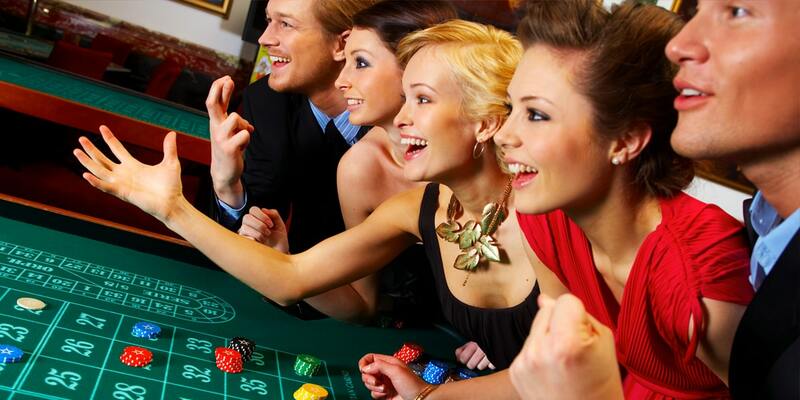 With a huge range of choices, renting a casino photo booth help your guests enjoy every moment. If you are a huge fan of photo booths then you must be aware of the fact that they will add few extra points at your event. We Specialize in Casino Party Games & Equipment. 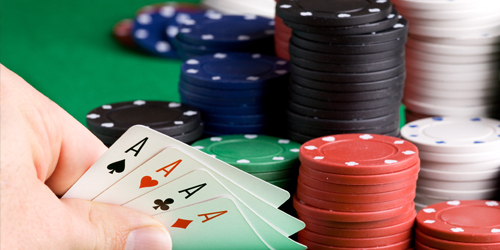 Our casino table games include blackjack, poker, roulette, craps, other specialty games. B.A.M. Casino Parties specializes in casino table games, including blackjack, roulette, craps, several variations of poker and specialty games. If your guests don’t know the rules or how to play a game, the professional dealing staff at 2Go Casino Parties will teach them. B.A.M. Casino Parties uses custom-made tables and casino equipment that are sure to add that Vegas-Style touch of flair to your special event. We set up and remove all our equipment prior to and after your event. Our gaming equipment is free of logos to allow your own brand. With B.A.M. Casino Parties, once you lay your chips down, it’s just like being in a casino. Our professional staff conducts themselves just as if they were dealing a high stakes game in a real casino. Blackjack, also known as twenty-one, is the most widely played casino game in the world. Object of the game is to reach a final score higher than the dealer without exceeding 21. 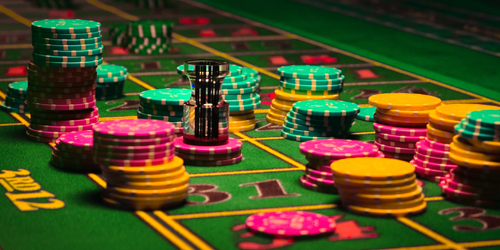 In Roulette, players may choose to place bets on either a single number or a range of numbers, the colors red or black, or whether the number is odd or even. 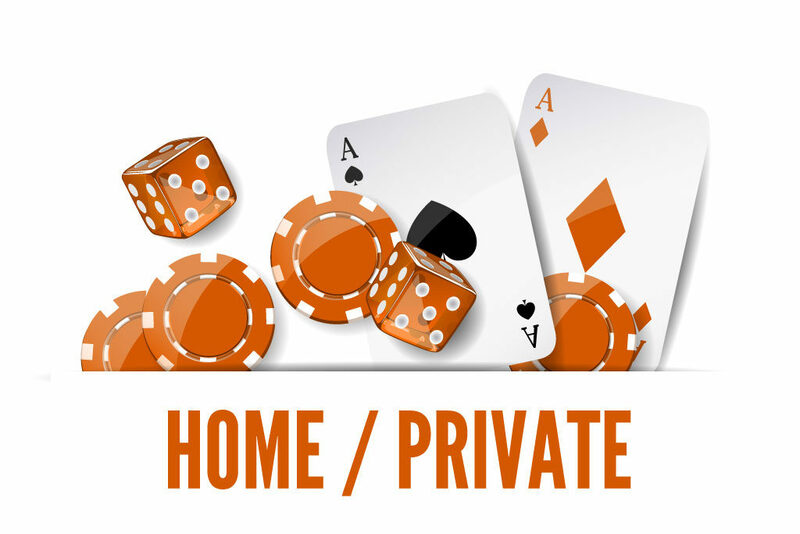 Poker is a family of gambling card games. 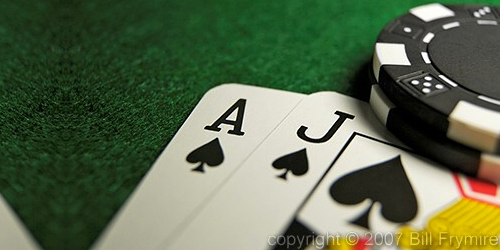 All poker variants involve betting as an intrinsic part of play and determine the winner of each hand according to the combinations of players’ cards. 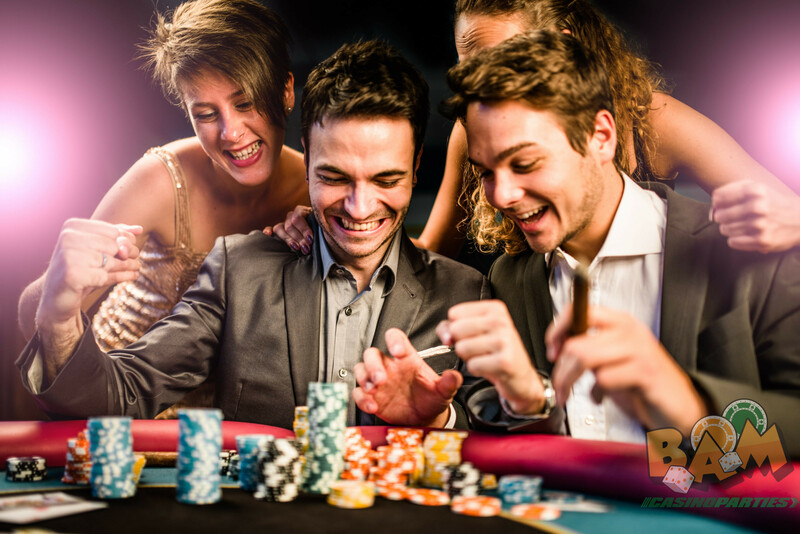 BAM Casino Parties (formerly 2Go Casino Parties) has a dutifully earned “5 Star” customer rating on both Facebook and Yelp with dozens of reviews from our previous delighted guests and clients. We pride ourselves on providing the highest standard of quality service. We carefully consider all aspects of the event production, from budget and type of event to our client’s specific needs and concerns. 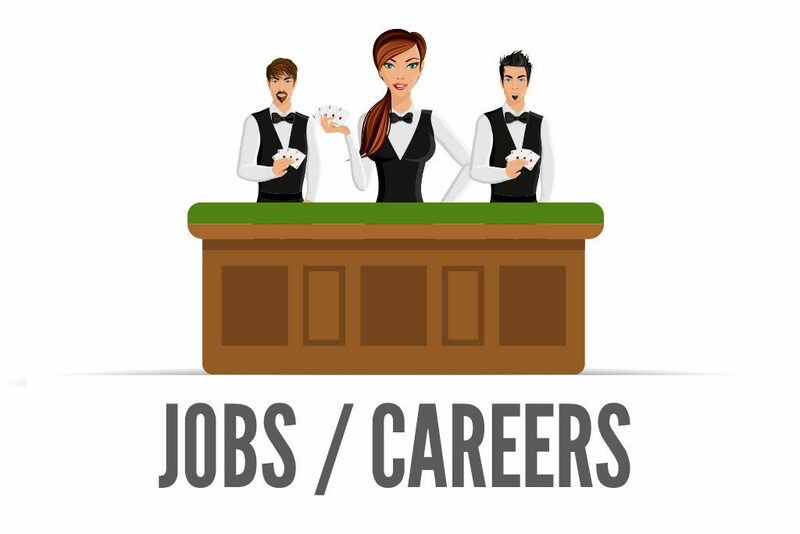 This is what often separates BAM Casino Parties from most other competitors. We know that no two events are exactly the same. That’s why we, working closely alongside our client, create a custom tailored, event-specific plan of action for his/her event ensuring the best overall guest experience from start to finish. Get an INSTANT QUOTE! No Waiting. Just complete form below. Check out our 5 Star Review on Yelp! Mark did an amazing job! We had got a Black Jack Table as well as Roulette table for my 30th birthday party. Our themed party was a 1920’s theme, so having some casino games was perfect! Almost all of my guests had a blast at the tables. We had 2Go Casino at my husband’s 50th birthday party which was a huge hit! They came early, set up and entertained our guests for 4 hours. Everyone raved about it, several people were afraid to try craps or blackjack in a real casino but the dealers showed them how to play without any risk of losing money. Thank you Mark and team, we had an amazing event due to all of you! Customer Service, Dependability, Professionalism, Entertainment, Value Value Value!